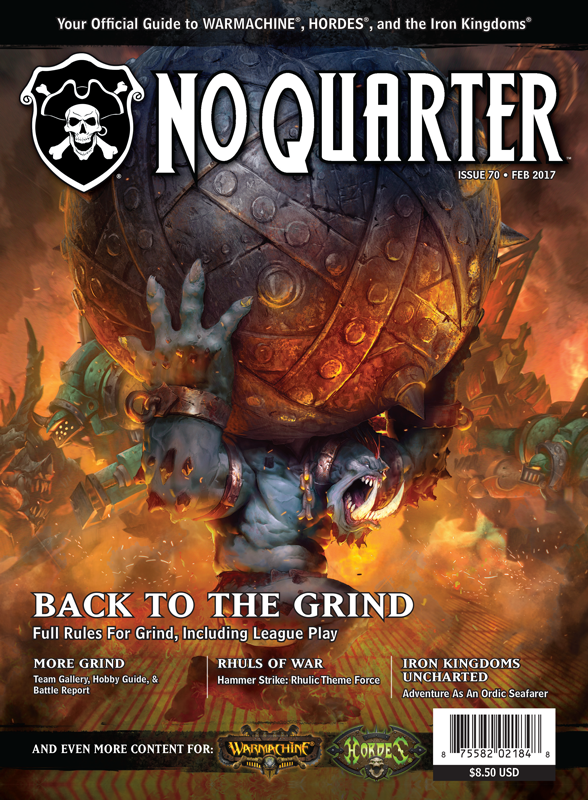 No Quarter is the in house gaming magazine of Privateer Press. 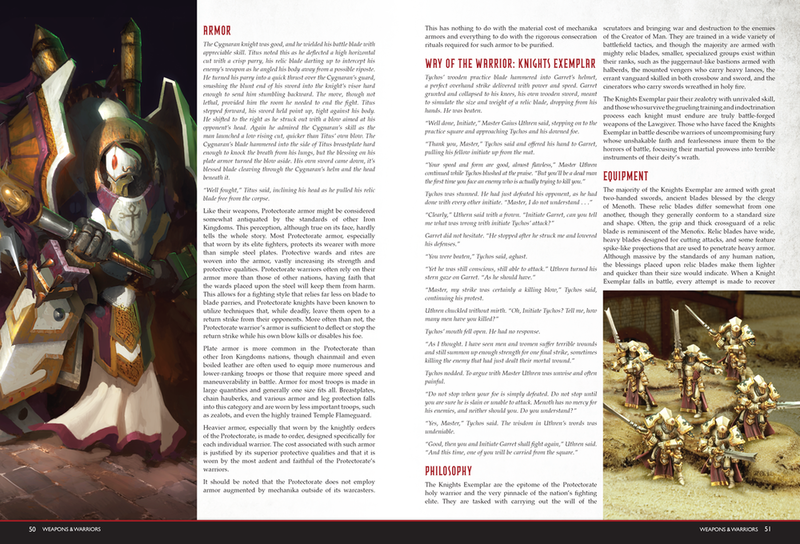 It features official content for games WARMACHINE, HORDES, Iron Kingdoms RPG, and other IPs produced by Privateer Press. I worked very closely with writers, artists, editors, game designers, and marketing to lay out content for the magazine. I spearheaded an effort to update the branding of No Quarter. This included updating the logo, discussing branding with company owners, redesigning the cover. The update was implemented in No Quarter Issue #70.